Whats the story behind these? Were they in use throught the entire history of the interurban or was this something they started later on? Were they used pretty frequently? Indianapolis Railways was the Indianapolis streetcar line; they also operated city buses. 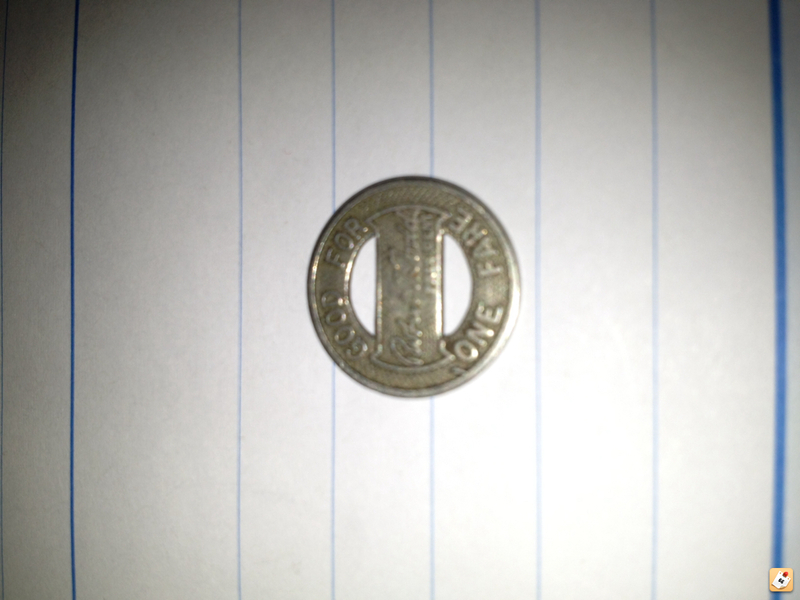 These are fare tokens, used just like any transit token today. I don't remember when they started using these tokens. The "Indianapolis St Railway Co" one is definitely older than the others. And some may actually date from after the streetcar era, as the Indianapolis Railways name was used for several years after the last streetcar run in 1953. I'll see if I can find any more relevant information this evening. 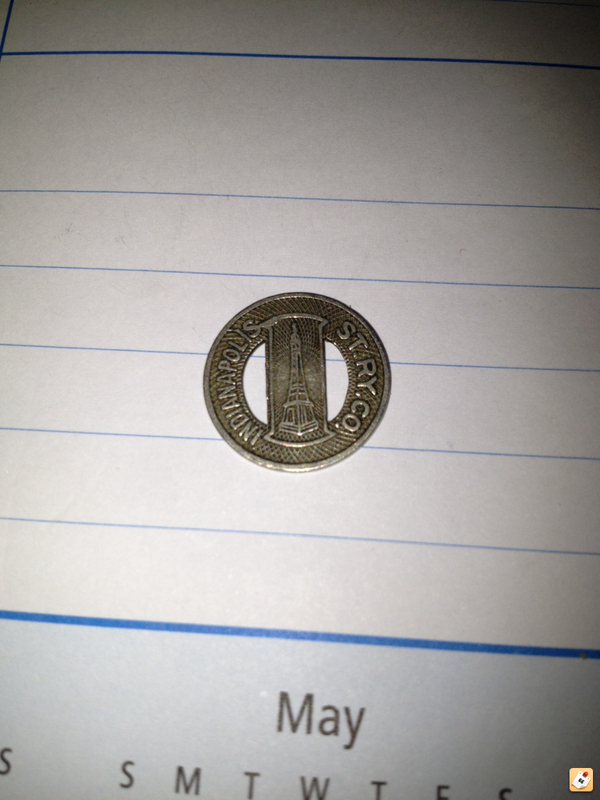 The earliest use of this design (Monument) appears to be 1927, and the last order for these token to be 1952. Over the years the signature on them would change as different men were president of the company. I few other designs were used over the years including ones for bus fares. Thanks for the info Walt! thats very interesting. Given that time frame, there could be some floating around somewhere, forgotten about up in the addict or down in the basement. Thanks for the info to the both of you. A picture of some Indiana related tokens. Got one. Seems to be dateless though. Signature on the flip side seems to be Robert Todd. When was he the President of the company?